It’s always good to hear from two Olympic gold medallists - South Africa’s sprint sensation Wayde Van Niekerk and Team USA’s Natasha Hastings. We hear whether Wayde feels the pressure of being compared to the biggest star the sport has seen, in Usain Bolt. 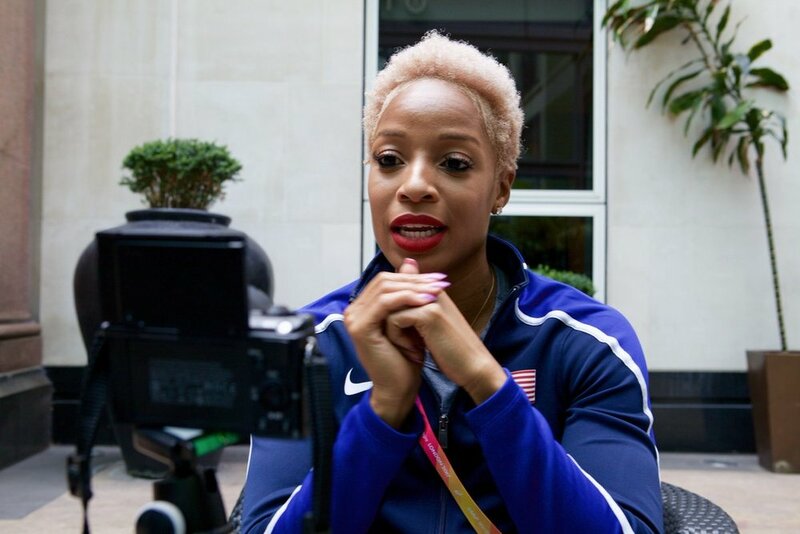 Plus Natasha Hastings tells us about how she’s using the power of social media and that there’s more to life than merely sporting success. Listen to "07 Feb: Olympic Champions Wayde van Niekerk (RSA) & Natasha Hastings (USA)" on Spreaker.